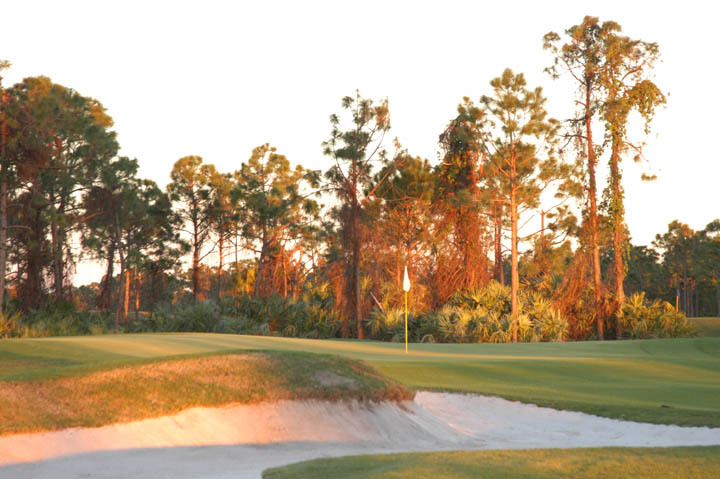 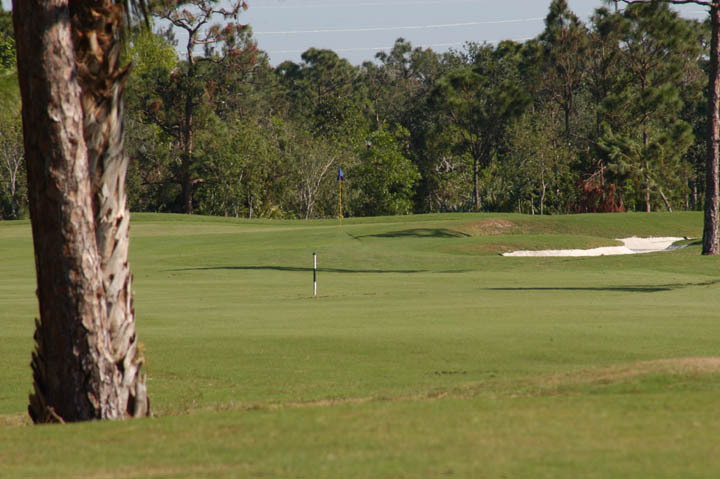 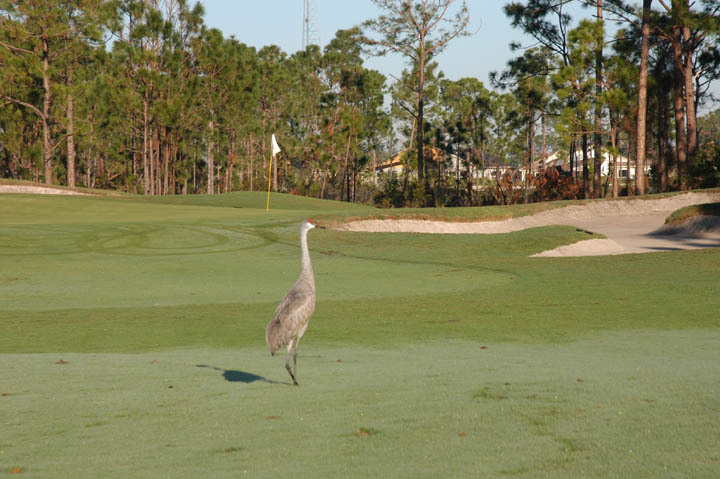 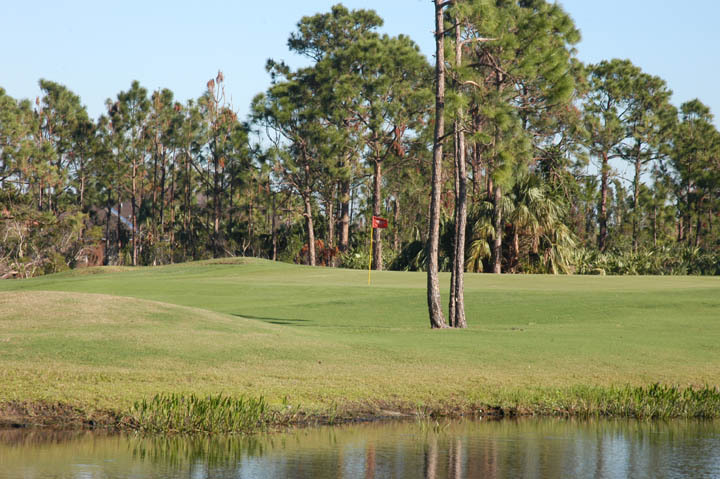 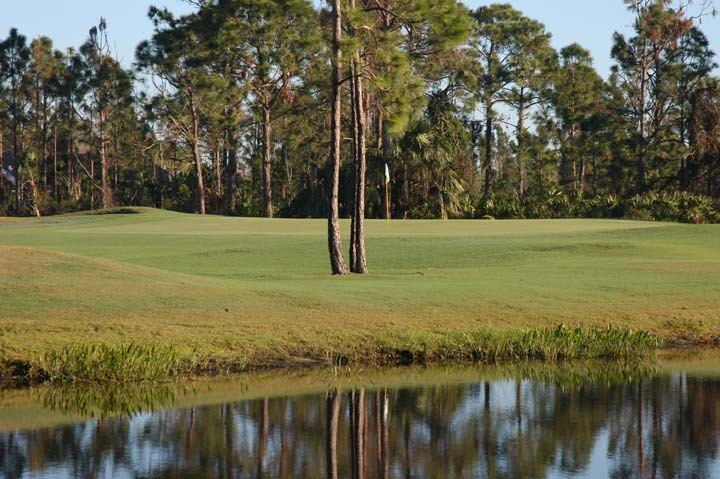 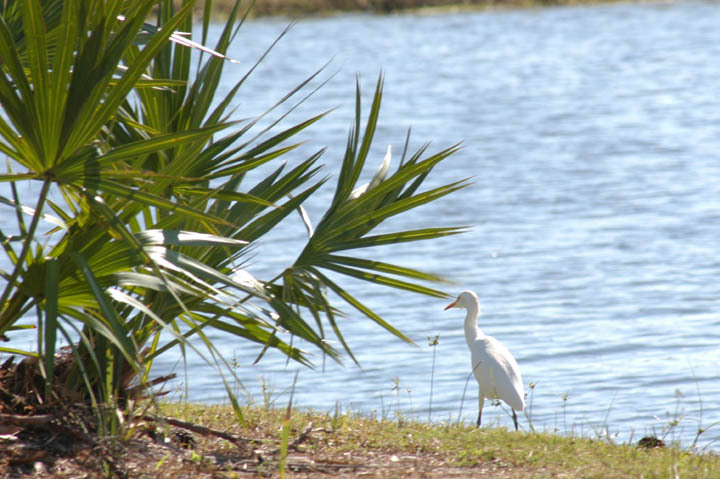 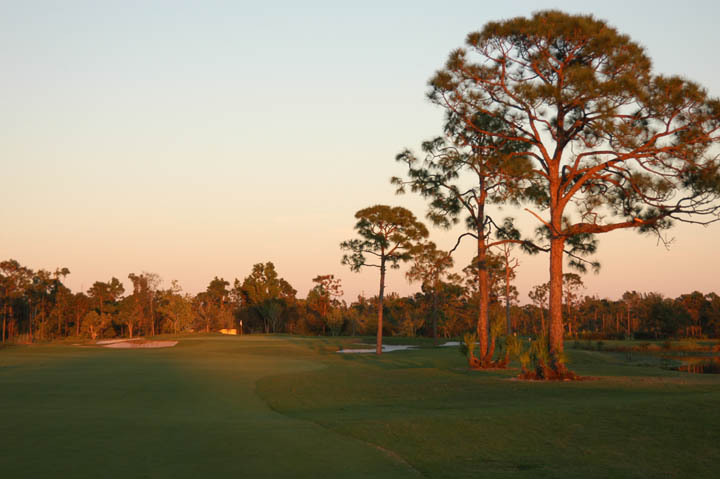 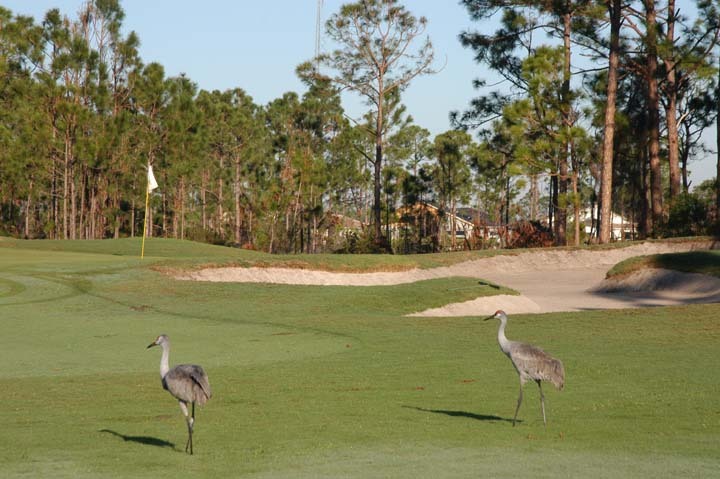 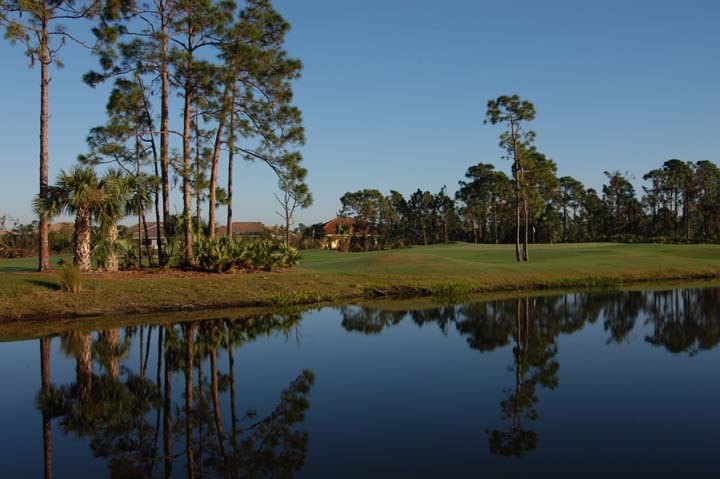 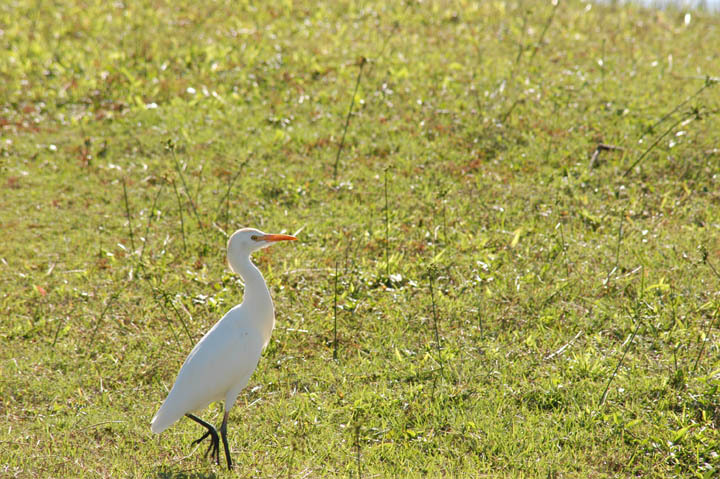 Caddie's Summary: Obviously one of the best public courses in the area and one of the best deals in Florida. 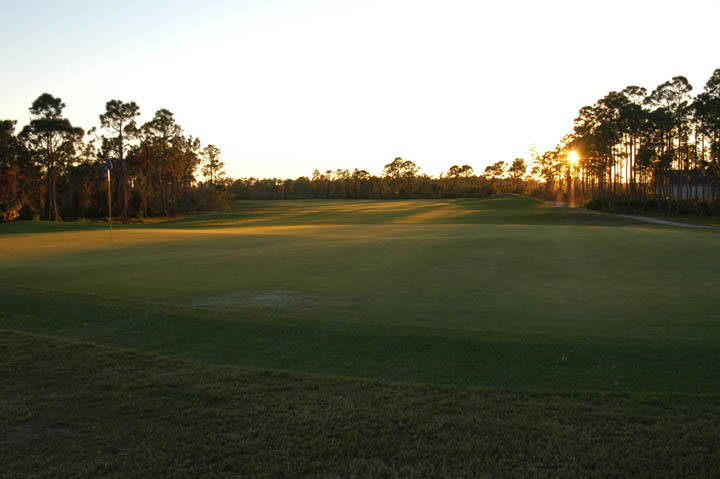 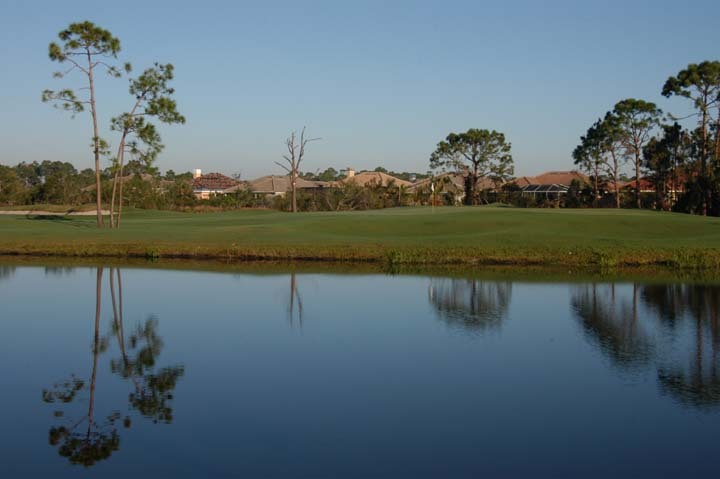 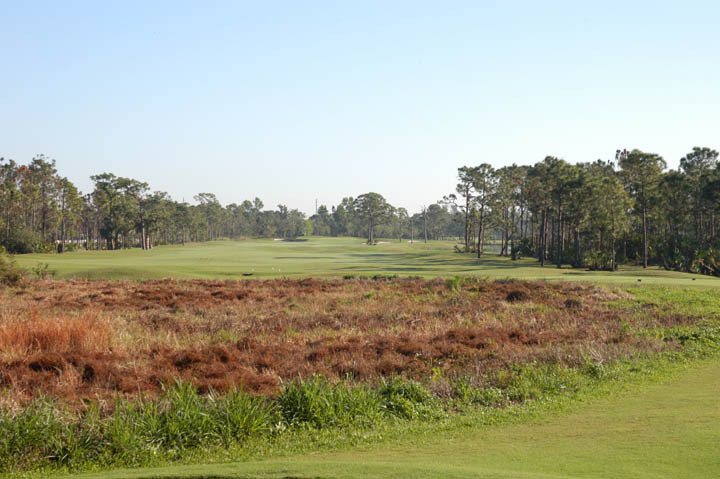 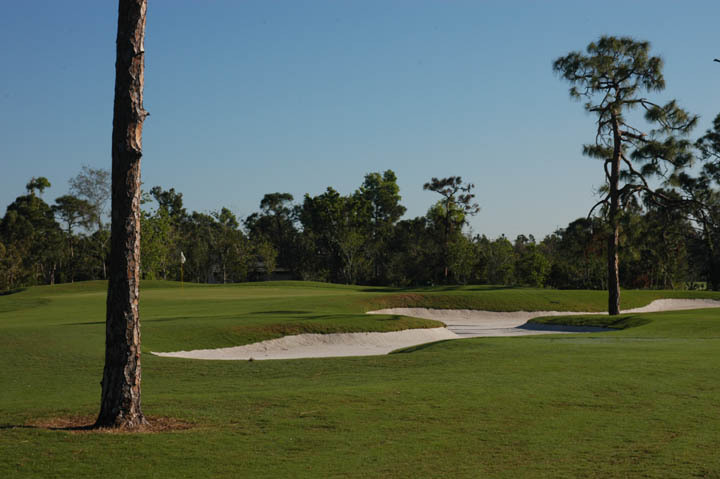 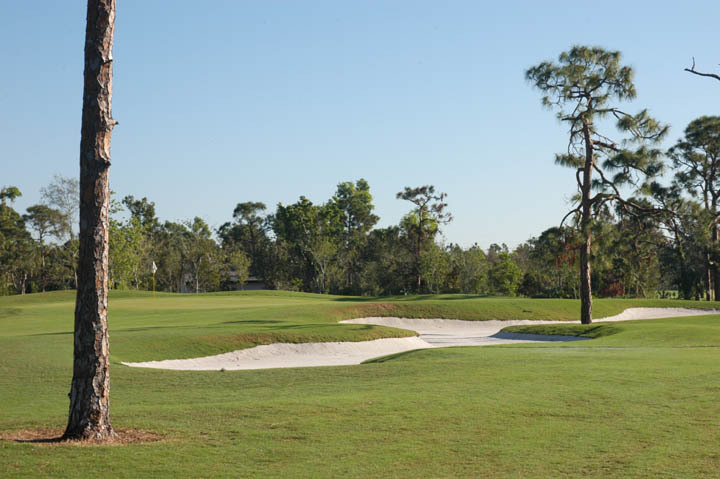 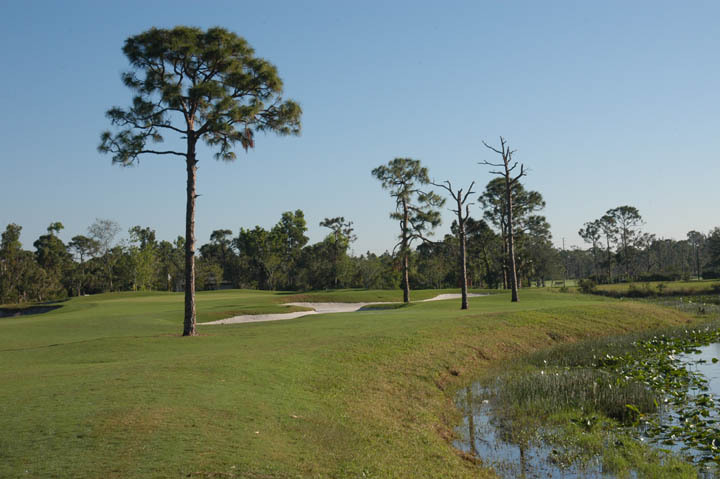 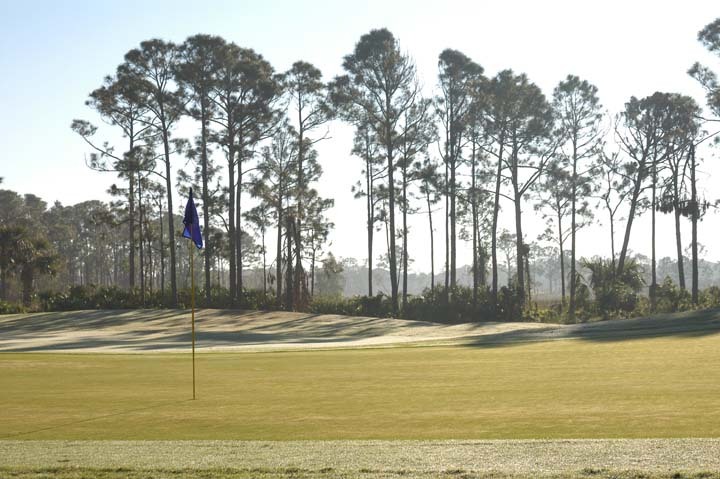 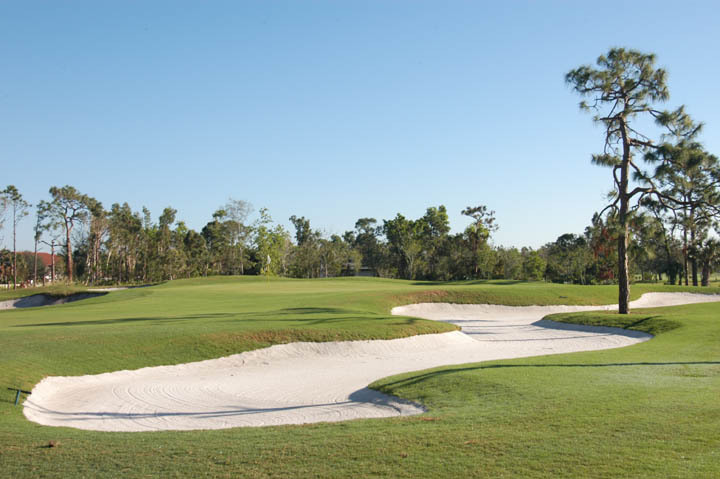 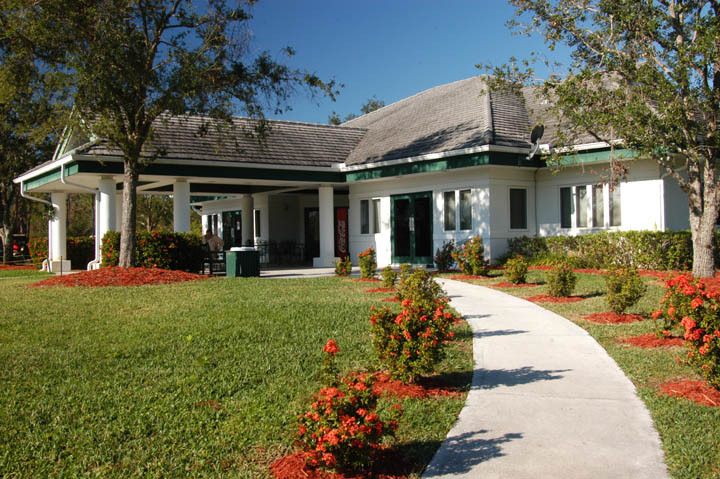 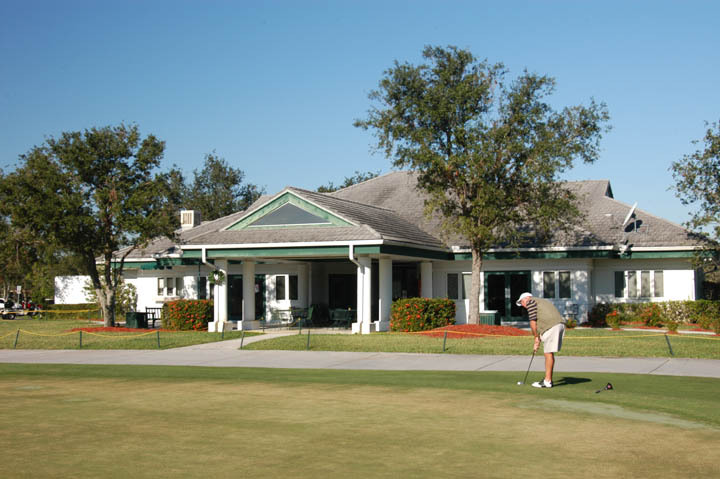 The Fazio design presents a great visual and challenging 18 holes but leaves some room for all handicap golfers. 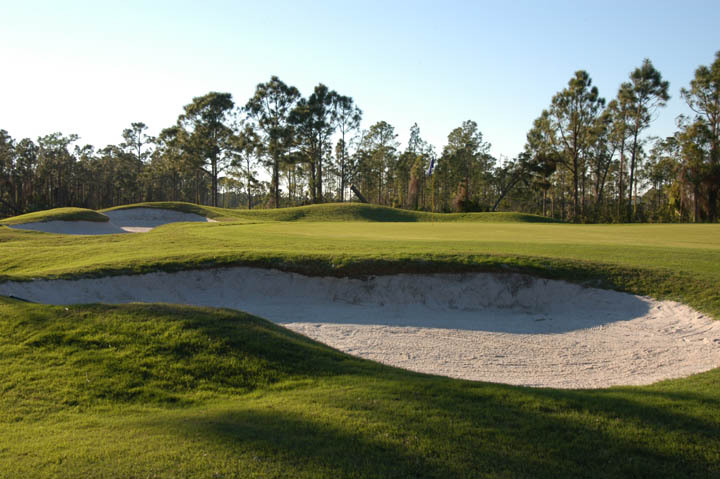 Unlike some of his designs, all gofers can walk away with dignity on this layout and still feel they played a tough golf track. 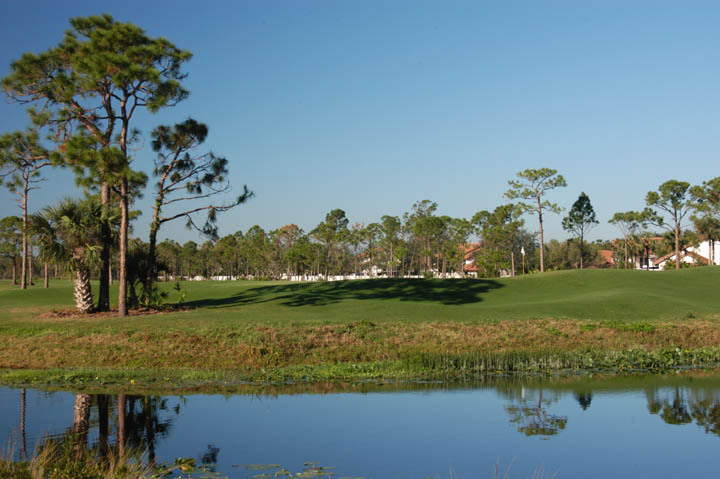 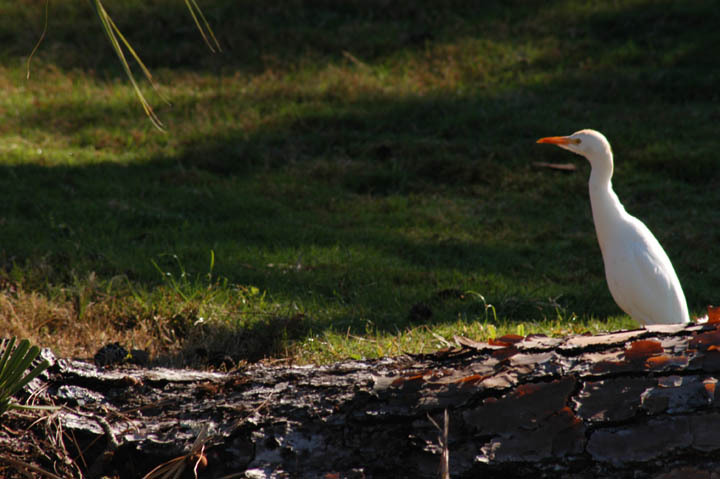 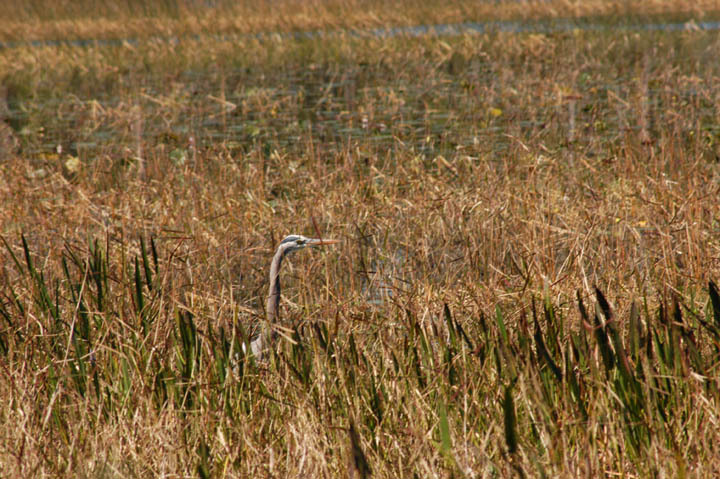 Water and swampland is in play on nearly every hole and the course conditioning remains excellent. 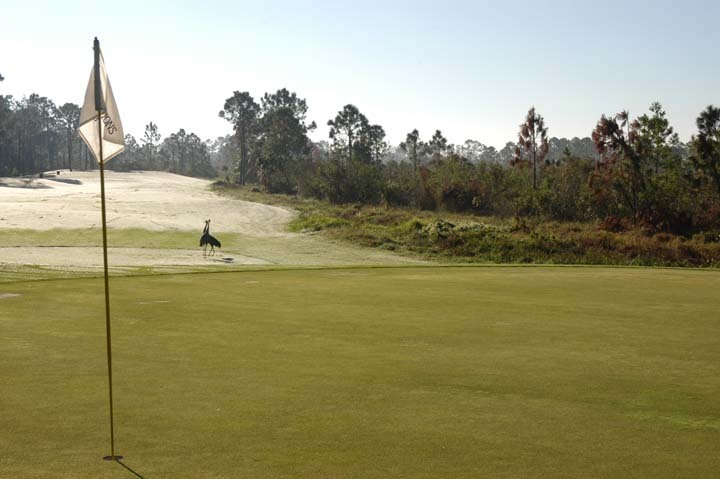 The photos were taken shortly after the 2004 hurricanes (greens still recovering), yet the edging and manicuring was fantastic. 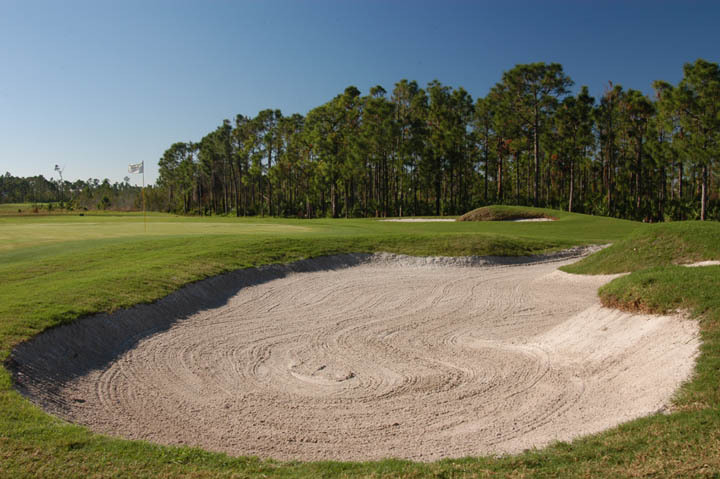 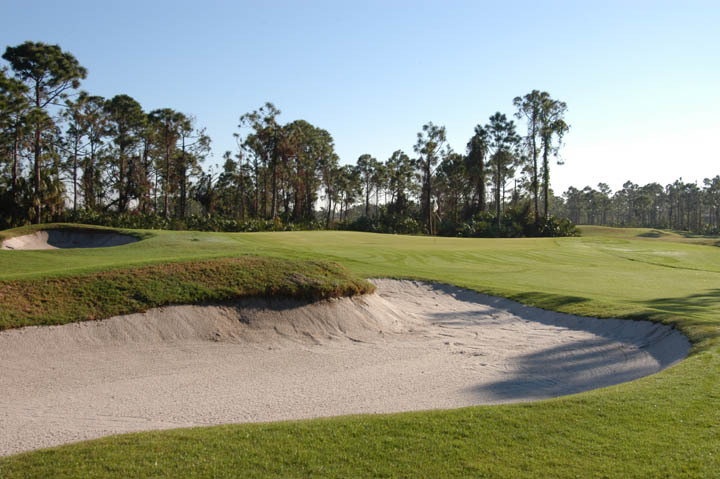 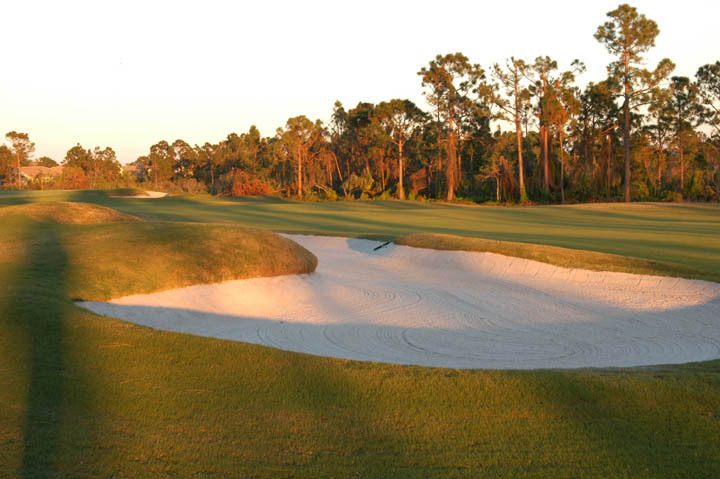 Deep white sand bunkers also litter the course and are placed to challenge distance hitters. 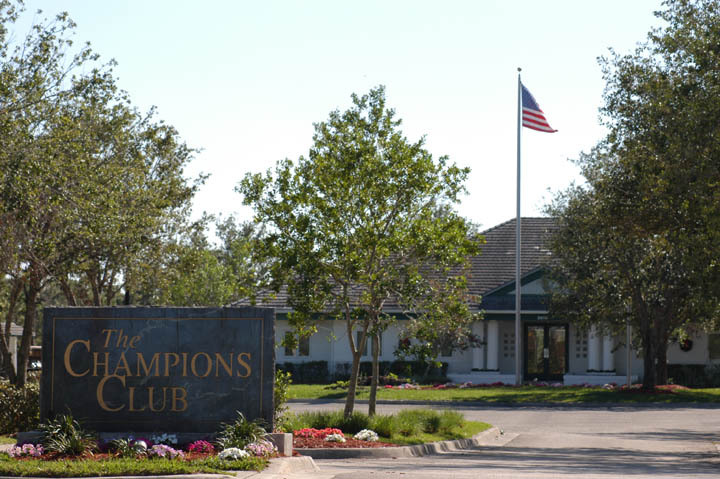 The course is very mature and any time spent at the Champions Club is well rewarded.